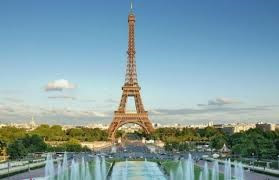 I love to travel and my favorite place to visit is Paris. When I can't be there, I enjoy reading about this beautiful city. The Light of Paris is a new book about the City of Lights. 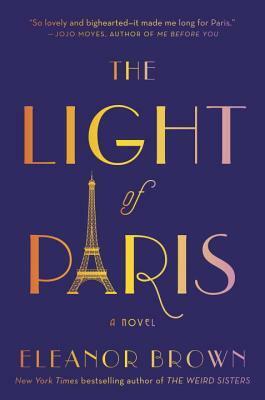 The Light of Paris was the first book that I've read by Eleanor Brown. 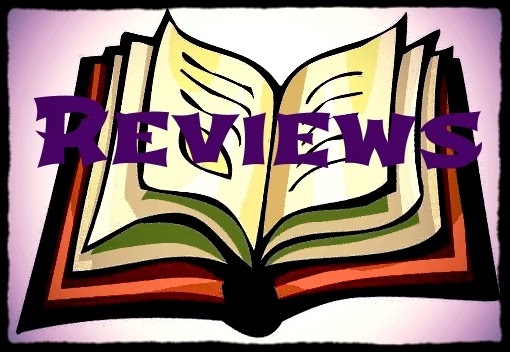 I enjoyed it so much that I just ordered her first book (The Weird Sisters) from Amazon. Brown did a fantastic job with the two main characters. They are both very complex but sympathetic and have a lot in common despite the years that separate them.